There is nothing better than coming home or calling your pet and hearing them scatter through the house to make their way to you. You can hear their toenails tapping all the way to the front door. While you might love this little clicking sound, it could be a good indication that your pet’s nails need to be trimmed. You might be surprised nail trimming is often one of the most ignored grooming tasks when it comes to dogs. Failing to trim your pet’s nail adequately and properly could result in damages to both you and your pet. That being said, choosing the best dog toenail clippers in today’s competitive market is no easy task. 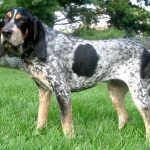 This guide will provide you with the information and qualities that you need to seek out when you are shopping for your next pair of pet nail clippers. Before you just run out and start shopping for the best dog nail trimmer, you have to understand that there are a variety of clippers and trimmers available on the market. Of course, each style comes with its own advantages and disadvantages and it is imperative to understand what these are before making your final decision. 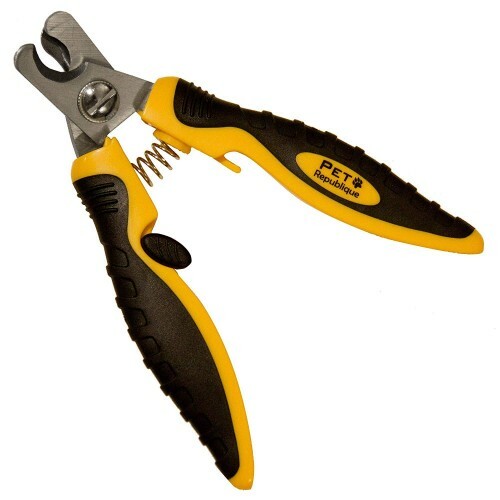 The Scissor Clippers – You will find that the scissor clipper is often time referred to as the Miller’s Forge Trimmers and these models are best utilized for larger dogs. This is due to the fact that larger dogs usually have larger and thicker nails, which requires extra force and leverage for cutting. 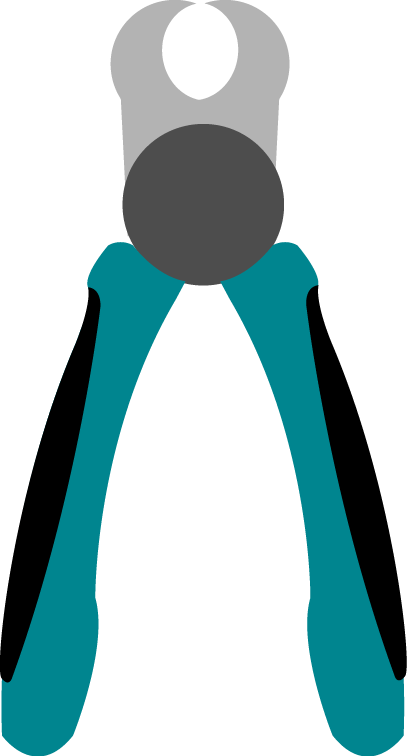 The scissor models work just like a pair of scissors. You simply just stick the nail in and cut. If you are shopping for the best nail scissors, you want to without a doubt look for something with a durable construction, because you are probably going to be trimmer larger, thicker nails. The Guillotine Clippers – You can probably guess from the name of these clippers as to how they work. They work just like a guillotine. You simply stick the nail in and a blade is lowered into place slicing the nail off at the desired location. 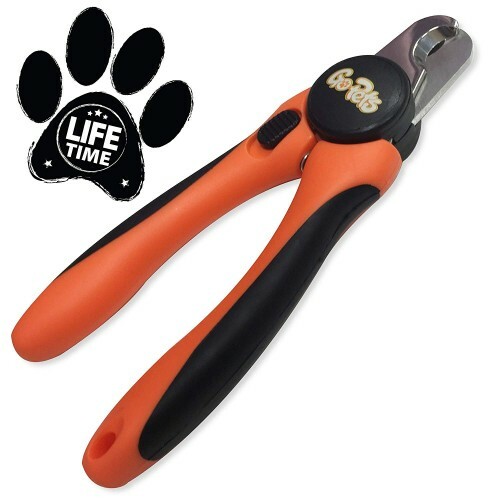 These types of clippers are usually only suitable for small to medium-size dogs, as they do not provide the force and durable construction to effectively cut larger and thicker nails. Grinder Tools – If you are an avid TV watcher there is a good chance that you have probably already seen tons of commercials for grinder pet trimmers. 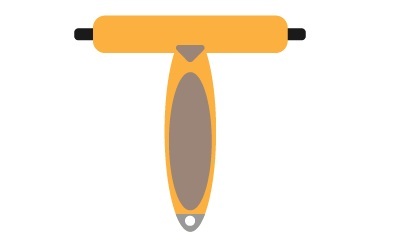 This tool is much different than the above two styles, as this style grinds the nail rather than clipping it. 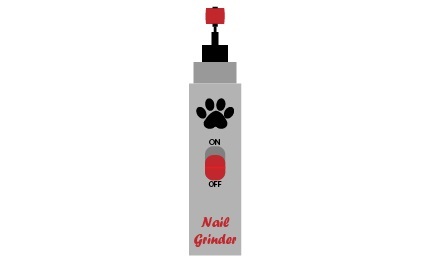 This effect is not only useful for larger and thicker nails, but it can come in handy for any pet that dislikes the feel of the traditional clipper. 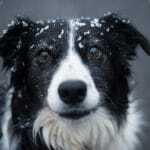 However, some models might provide loud and unpleasant sounds that could potentially scare your pet as well. These models do vibrate when operating, so it is possible that it might take some training and time to use these models effectively. 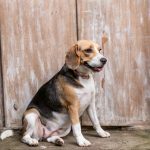 Whether you are using dog nail scissors or you are utilizing professional dog nail clippers, you have to be extremely careful when cutting your dog’s nails. Improper techniques and cutting to the quick could not only harm your before, but it could potentially damage their feet for life. This is why it is completely imperative to know how to properly trim your pet’s nails. The first thing that you need to know is that the nail trimming process might be a two-person job. You might need someone to hold the dog while you do the trimming. Also, remember that if the process is very troublesome you don’t have to get all the nails at one time. 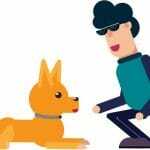 Sometimes treats and chew toys might help make the experience more enjoyable for your pet, but this doesn’t always work. First, you want to ensure that the foot is extremely steady when you are performing the cutting. Hold it gently, but sturdy enough so that the pet can’t jerk it out. Start by clipping a small bit off the end of each toenail. When you are clipping you want to go extremely slow and cut bit by bit. If at any point before cutting you reach an area that feels spongy or weak you need to stop cutting immediately. This means that you are about to cut into the quick. Most individuals recommend cutting at a 45-degree angle to get a clean and professional look. If you are afraid of cutting into the quick and harming your pet, you should know that the quick is usually visible. It will be the pink area underneath the nail where the blood vessels are located. Careful examination of the under portion of the toenail should easily reveal the quick. 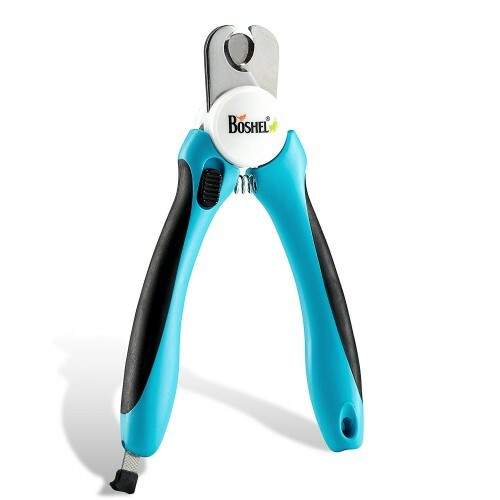 If you are looking for the best dog nail clippers for thick nails or you are looking for a medium sized pair of clippers, you are going to have a tough time in today’s market. There are just so many brands and models available and that is why we have decided to create this guide. It includes some of the best options available on the market. The models will come with top-notch features and qualities that make them stand out amongst the competition. Clipping your dog’s nails is a hassle and much more difficult than you could ever imagine. Hiring a professional to do it for you is great, but it is going to cost too much money over a period of time. This is why you should think about investing in your very own pet nail clippers. Once you’ve done that and you’ve learned how to use these products, you’ll have little to no problem getting your dog’s nail trimmed. And, you’ll begin saving a lot of money. The Epica Best Professional Pet Nail Clipper is great for many reasons! Some will be explored in greater depth below. is why the Epica Clippers are manufactured with stainless steel. This type of steel is very tough. You’ll never have to worry about your clippers being broke or rusting. These clippers will prove to be well worth the investment for the long run. While you’re at it, you should also know that this clipper comes with a lifetime warranty. If anything goes wrong in the future, you can guarantee that the company is going to take care of it. The 100% lifetime warranty definitely makes this clipper so much better! If you have a medium to large breed dog, you need a clipper that is specifically designed for these dogs. This is where the Epica Clipper enters the picture. This might be the best dog nail scissors for bigger dogs. The blades are specifically designed for bigger canines. If you have a small dog, you’ll need to look elsewhere. At the end of the day, the Epica #1 Best Professional Pet Nail Clipper is great. It is affordable, tough and accurate. If you want to save money and get your dog’s nails clipped, you cannot lose with this amazing product! Some nail trimmers are expensive. The Safari Professional Nail Trimmer is not. This clipper is very inexpensive. Despite the low cost, this clipper is going to last a lifetime. After all, it is made with stainless steel. You already know how tough this material is. 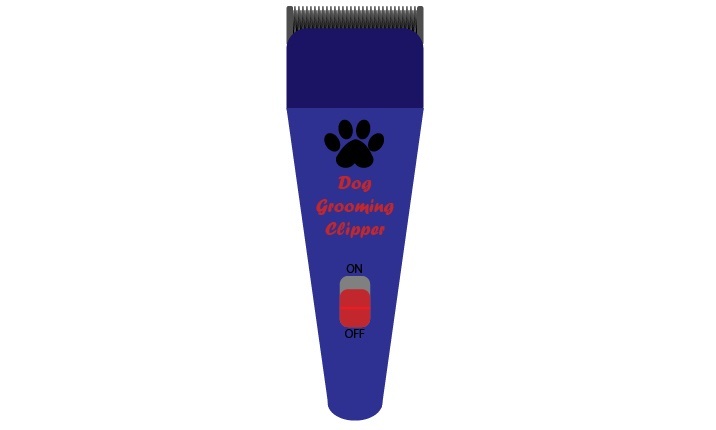 Trimming your dog’s nails with this clipper will prove to be very easy. Plus, this clipper is available in two sizes. This ensures that you’ll easily be able to find the right size for your dog’s size and breed. This clipper features sharp and durable blades. It can provide you with a quick and accurate cut each and every time. If you’re worried that you’re going to cut your dog’s nail wrong, this clipper is for you. It’ll take the guesswork out of the equation and ensure that you get a precise cut! Cutting a dog’s nails can be dangerous. If you cut the wrong spot, there is a good chance that your dog’s nail is going to bleed. This is why you need to choose a clipper with a safety stop. 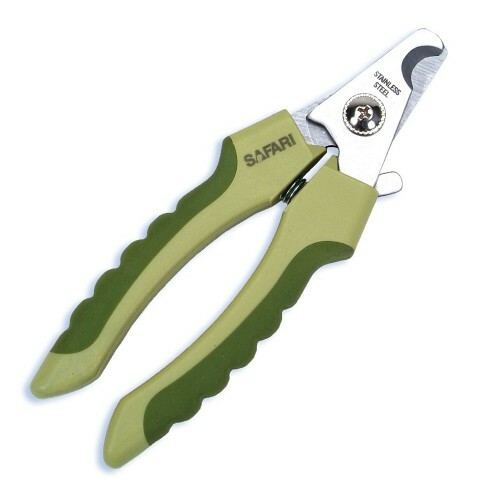 The Safari Professional Nail Trimmer has one and it will make a big difference in the long run. It’ll give you a precise cut without any guessing games. Despite some quality control issues, the Safari Clipper is pretty great. 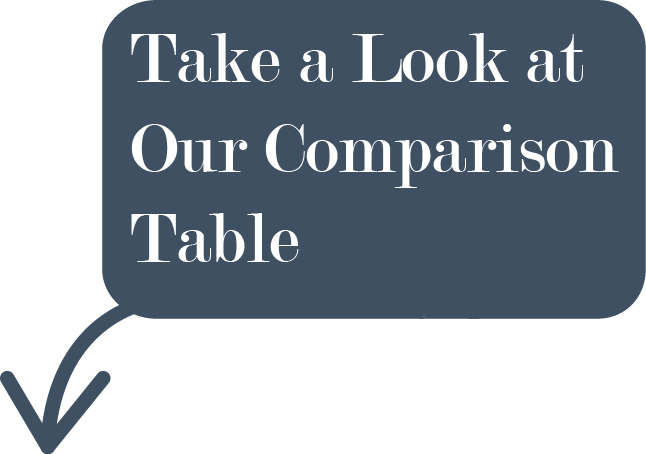 It is affordable, effective and worth checking out in greater depth. It’ll save you money every way possible. As a dog owner, it is wise to have a pair of nail trimmers and clippers. The Boshel Clippers are great. They might be a little costlier than some of the others, but they’ll prove to be well worth it in the long run. With these clippers, you’ll never have to worry about over-cutting and causing your dog’s nails to bleed. This clipper will ensure a clean cut pretty much every single time. You should also know that this product comes with a mini nail file. Once you’ve gotten your dog’s nails clipped, you’ll be able to use the file to get everything perfect. This can make a big difference in the long run. This combination ensures that your dog’s nails will not cut your skin. Overcutting your dog’s nails can be dangerous. Once you’ve done it, your dog’s nails will bleed like crazy. This is a serious problem that you need to avoid. Thankfully, these clippers prevent that some happening. The safety guard ensures that you will never over cut your dog’s nails. In return, you’ll maintain your peace of mind from start to finish. The Boshel Dog Clipper is great, but not flawless. Still, the minor con isn’t too bad. For the price and thanks to the safety guard, this clipper is still one of the very best. The GoPets Nail Clippers is one of the most versatile on the planet. They’re suitable for cutting dog and cat nails. Plus, they come with a nail file. These clippers are a little expensive when compared to the alternatives. Nevertheless, they’ll prove to be well worth it. They’re great in most categories and will ensure a clean cut pretty much every single time. One thing to note is that this clipper comes with no risk. The company will replace it or provide you with a full refund if you’re not satisfied. This ensures that you’re going to get your money’s worth one-way or another. Some clippers are harder to use than others. Choosing ergonomic clippers will make a big difference. This is why you should choose the GoPets Clippers. They’re ergonomic and will remain comfortably in your hands at all times! The GoPets Clipper is great. They’re a little more expensive, but they also come with a satisfaction guarantee. Plus, they work for dogs and cats. That combination makes them a great investment. The Pet Republique nail clipper comes available with features and a quality construction that make it possibly the best nail trimmer for dogs. It is not only built to handle the rigorous task or cutting large and thick nails, but it comes with a unique protective guard. This guard was specifically designed to help prevent you from cutting your pet’s nails too short. One of the most attractive features that you will find on the Pet Republique Trimmers is their stainless steel blade. The blades are not only extremely sharp, but their durable design helps keep them sharp for years and years of use. When you combine this with the ergonomic, non-slip handle, you are truly looking at one quality pair of clippers. The creators of the Pet Republique Trimmers really care about their product and animals, as they are willing to donate 15% of your purchase to the American Animal Rescue Society. Know that you are making a difference when you invest in the Pet Republique.